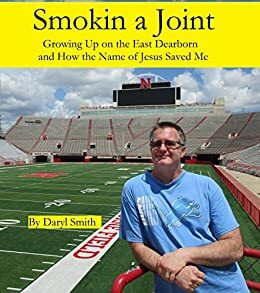 Smokin a Joint: Growing Up on the East Side of Dearborn Mi and How the Name of Jesus Saved Me - Kindle edition by Daryl Smith. Children Kindle eBooks @ Amazon.com. A slightly fictionalized version of the real life experiences of one adolescent growing up on the East side of Dearborn, Michigan in the mid 1980's. The story explores his experimentation with drugs, leading up to the fateful night that changed the course of his life forever. The story is a testament to the super natural delivering power of Jesus Christ and his grace and forgiveness. This book is a no nonsense look at the world through the mind of rebellious youth. 4.0 out of 5 starsA good inspirational read for those seeking a life out of drugs. Daryl Smith grew up in a neighborhood that didn't offer much other than gangs and drug dealing . The first taste of religion he had was a fake TV evangelist who was more interested in gaining his followers money than insuring they knew they would go to Heaven after they died. Smokin a Joint: Growing Up on the East Side of Dearborn Mi and How the Name of Jesus Saved Me, goes through his life and the what it took for him to get his life on track. He doesn't take his religious experience serious until he is faced with death because of choices he made in his youth. 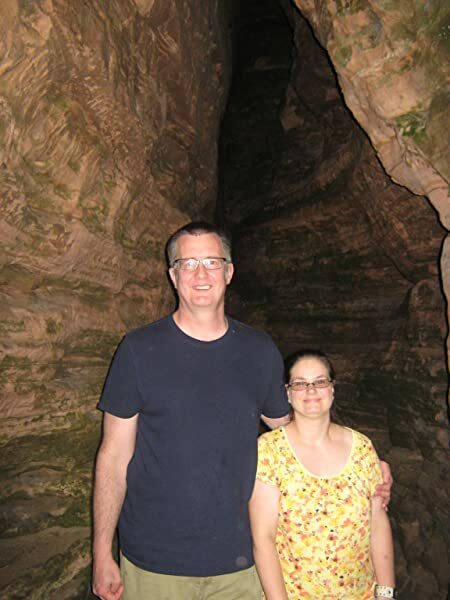 Daryl Smith realizes that God wanted him to get serious about his life and thankfully there was someone who was there to help him take the final step in getting ridding himself of the things that were holding him back. I found Daryl's life so typical to those kids who are growing up in large cities and realize this novel could be inspirational to youth who see no way out of the life they are living. Smokin a Joint: Growing Up on the East Side of Dearborn Mi and How the Name of Jesus Saved Me is a nice little read for you to treat yourself. It’s a walk down memory lane of the author personal history growing up in a small town. Daryl Smith has no shame on sharing all the ups and downs of his teenage years. How he and his friends (some more friendly than others) used to hang out and all the things they did to look for some fun. He soon got to know the backseat of a police car but something changed inside him. As he grew older he became wiser and found in Jesus the strength to walk away from a life that could lead to a much worst path, a path that saw some his friends were lost in the way. It’s a book with a refreshing honesty that reflects an age where many choices are made and how finding spirituality can turn someone’s life for the better.